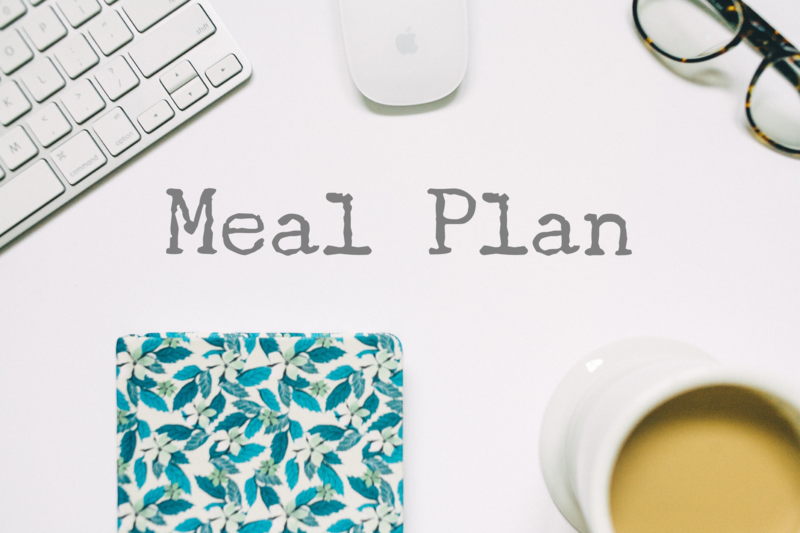 I’m kind of piecing together meals this coming week based on what we have! I don’t plan on buying anymore groceries (I might need one or two things) because we have so much food. So here it is!